Simplify the translation and localization of your DITA projects. 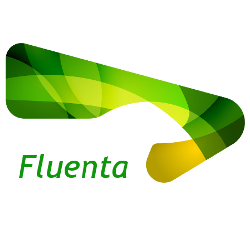 Fluenta parses your DITA map, resolving the references to all topics and subtopics, and prepares a unified XLIFF file that you can send to your Language Sevice Provider (LSP) for translation. An advanced CAT (Computer Aided Translation) tool based on XLIFF 1.2 that supports MS Office, DITA, HTML and other document formats. Swordfish uses TM (translation Memory) and MT (Machine Translation). Supports In-Context Exact Matches, segment filtering, customization and more. Maintain your TMX files, large or small, with TMXEditor on Windows or macOS. Multilingual by design, TMXEditor works with any language combination. 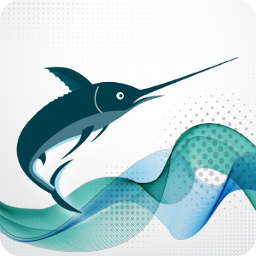 Share the super fast Translation Memory engine of Swordfish III in network environments. RemoteTM shares your data on the Internet and also in a Local Area Network (LAN). 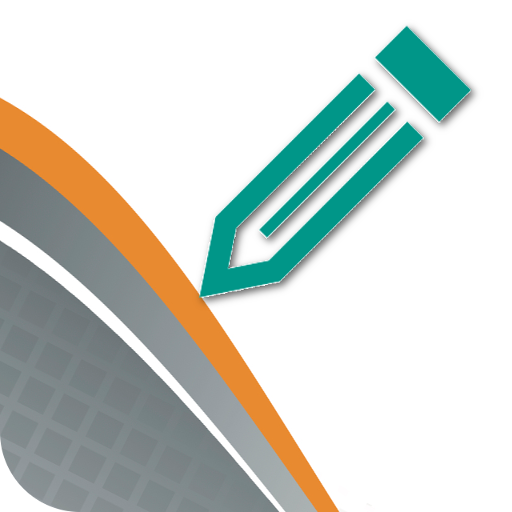 Generate translation memories in TMX, CSV or Trados TXT format from existing translated material. TMX memories created with Stingray can be used in any CAT tool. 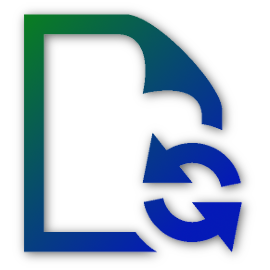 Generate PDF, HTML, EPUB or Web Help from your DITA files using Conversa. 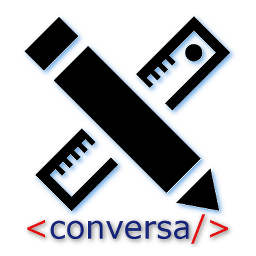 Conversa is easy to use and allows customization for all supported formats. DITA Keys Analyzer is a free cross-platform tool designed to report all keys defined and used in a DITA map. Check the validity of your TMX documents in any platform with TMXValidator. TMXValidator checks your documents against TMX DTD and also verifies if they follow the requirements described in TMX specifications. Maxprograms is a privately held software company dedicated to the design and development of translation/localization tools and XML-based publishing applications. Copyright © 1999-2019 Maxprograms. All Rights Reserved.